It was the night before National Burger Day and all through the town, burger joints far and wide were gearing up for the biggest burger holiday of the year. 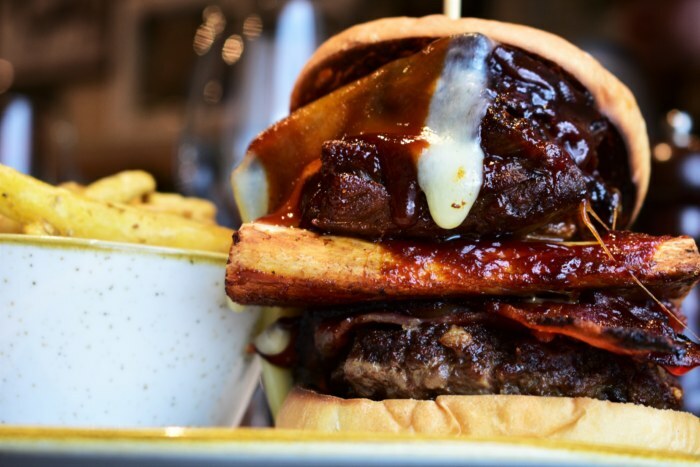 At The Huxley, local blogger Tartan Spoon had her sights set on our Rib & Bone Burger to embrace the day’s festivities. Find out why she dubbed it ‘Instagram dreams and taste bud heaven’.